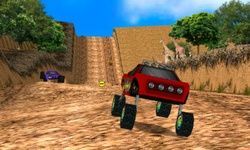 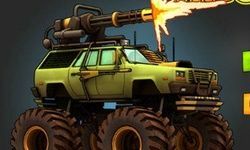 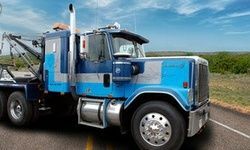 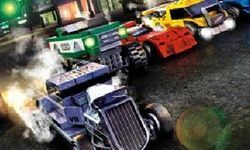 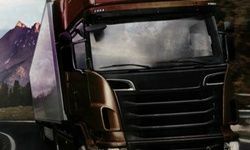 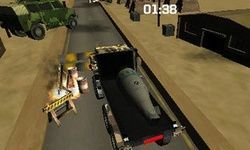 Are you a fan of truck games or maybe new to this kind of games? 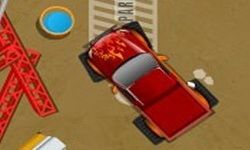 You are in the right place! 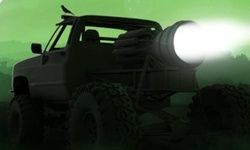 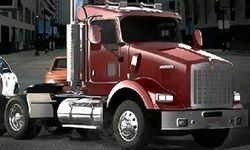 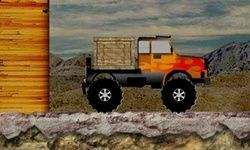 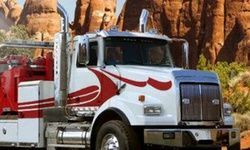 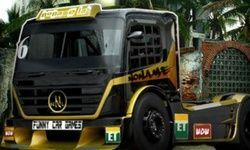 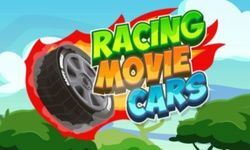 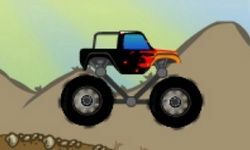 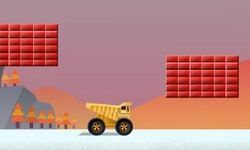 Choose on of our hand picked online truck games and drive or navigate your way to your destination. 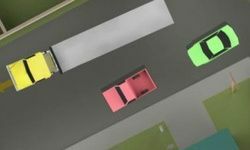 Or use your parking skills to park giant trucks in designated parking spots. 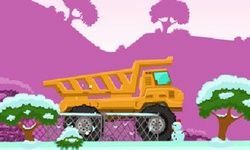 We also feature truck loading games where you can really test your puzzle skills. 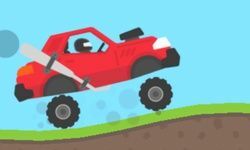 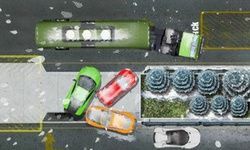 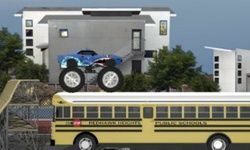 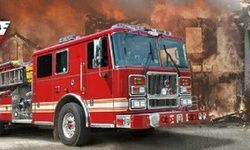 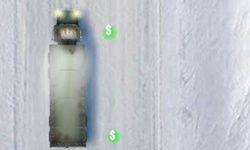 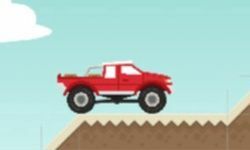 Have fun playing our free truck games collection!